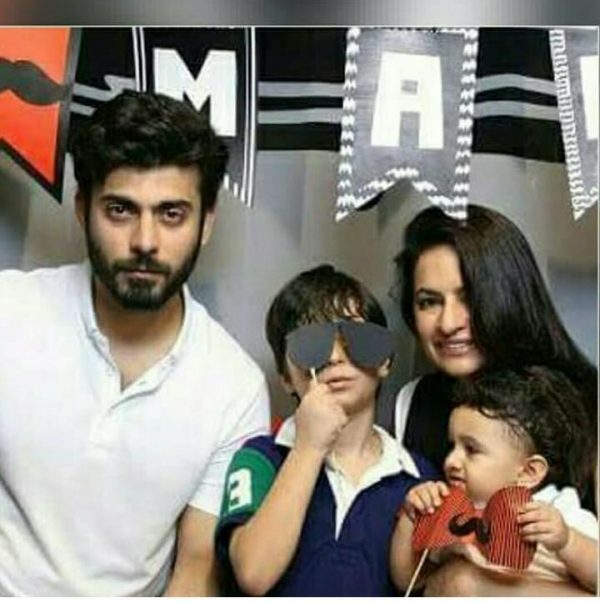 There is no doubt about the severe affection of Pakistani actor Fawad Khan with his wife Sadaf. The actor has expressed his love for his life on several occasions. 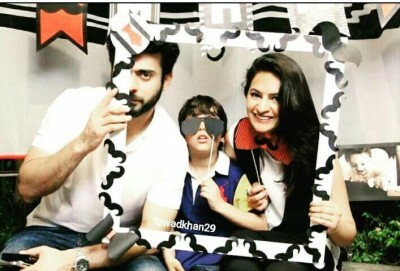 The couple has two children, a boy Ayaan and a girl Elayna. Every other day, Fawad shares his pictures along his family while others also share such pictures on various occasions. Recently, a new family photograph of the famous actor is really getting fame on internet. You can view the pictures of the beautiful couple here below.